Message: Love the website. By the way, I've always thought Jim was handsome but seeing the pictures on your site really sealed the deal. Message: I can't wait to be a new mom to one of your gorgeous pups! Message: Great website. Good luck at the World!!! Message: Looking forward to the purchase of our Mini Aussie in the next upcoming litter, been to all the local web sites and liked what your family had to offer the best! Message: You have a great ranch and family. Great to see you at our Arizona horse shows. Message: Great site, love it. See ya at the next show! 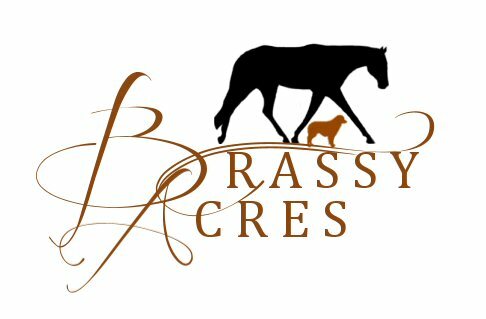 Message: Great Website....and some of the nicest horses in Arizona. Good Job! !